The Otay Press of Chula Vista published a lengthy letter-to-the-editor in its issue of April 18, 1889. The letter writer, identified as “Hal,” was touting his home town of La Presa. He then goes back to a more traditional message. The Sweetwater Dam, which created that reservoir, had been dedicated just one year earlier from the time Hal wrote his letter, and La Presa was just beginning to develop. 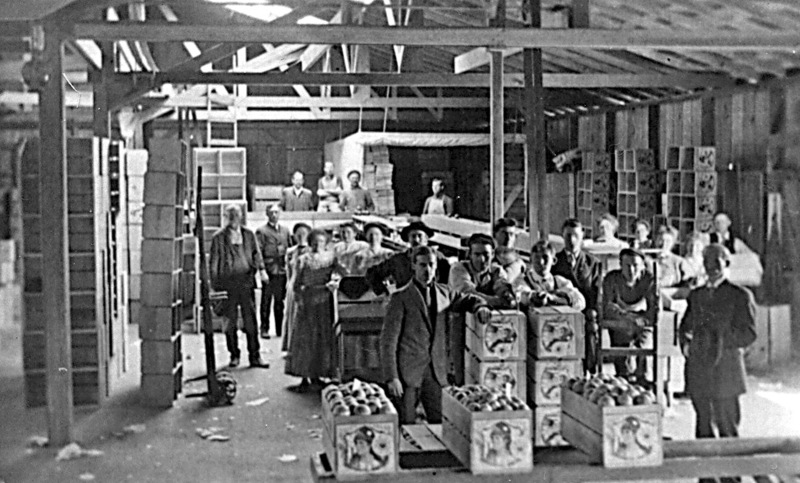 They stand there, obviously dressed in their best outfits, as people usually did when posing for photographs in the late 19th century, even though in this case they are standing in a packing house, surrounded by orange crates. You can find out more about the Sechrest Packing House and the heyday of the citrus industry in Escondido by ordering my book, Valleys of Dreams, from the “My Books” tab on this website.